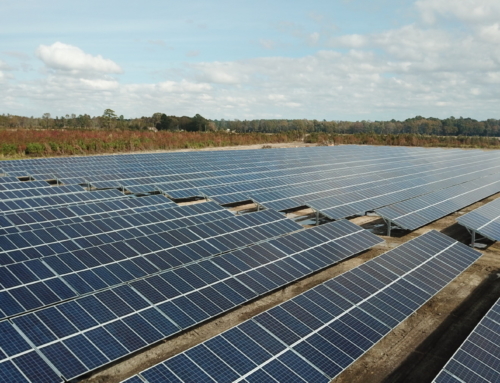 SEI Engineering (SEIE) served as the Electrical, Civil, and Structural Engineer for the Wadesboro Solar project recently highlighted in a press release by Schletter Inc. SEIE also acted as the Design Project Manager, working closely with the developer, installer, and equipment manufacturers to efficiently execute the design of this 5MW AC (7.65 MW DC) solar PV system located in Wadesboro, NC. Contact SEI Professional Services (SEIPS) Today! SEI Professional Services (SEIPS) leverages decades of experience in the solar industry to take your solar project from concept to reality. 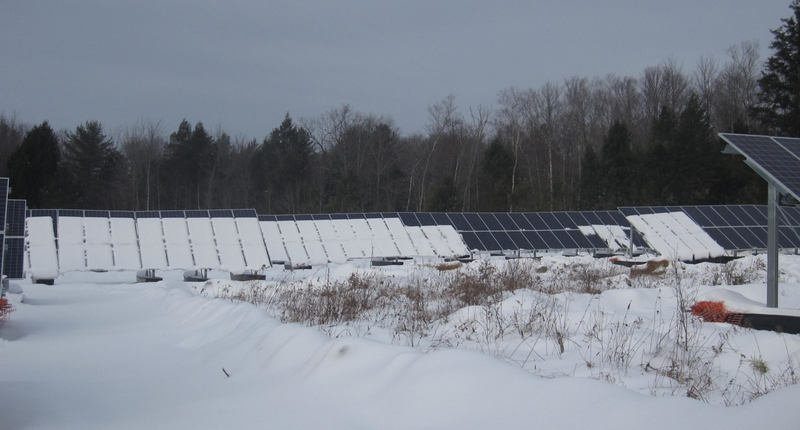 No matter what stage you are currently at in your solar project planning or construction – we are here to serve you. 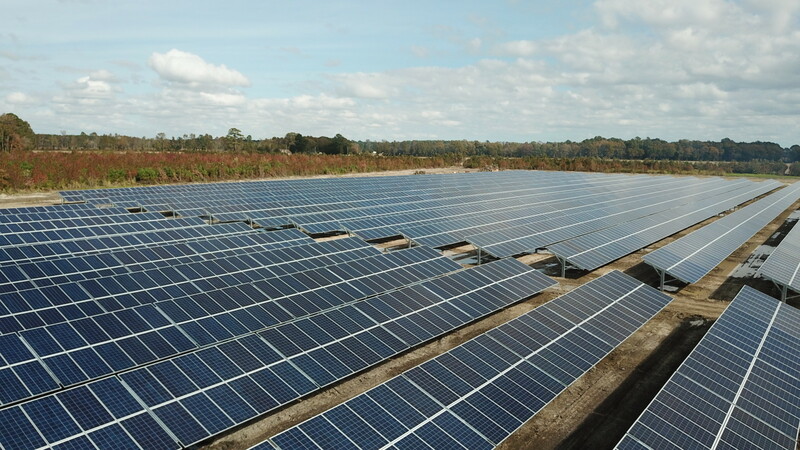 SEIPS can assist you as an industry leading solar energy consulting company to ensure your project gets completed on time and within budget for years of reliable clean energy production.